As we all know, OnePlus has officially launched its flagship – the OnePlus 6 on May 17 this year. 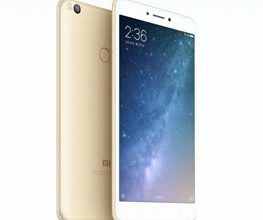 This phone features full-screen design, and it comes with glass back. 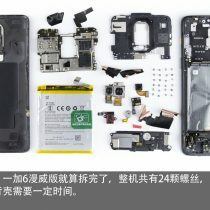 Today, we will start the teardown of this phone to see its workmanship and internal design. 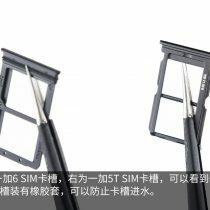 First of all, use a clip to remove the SIM card tray. 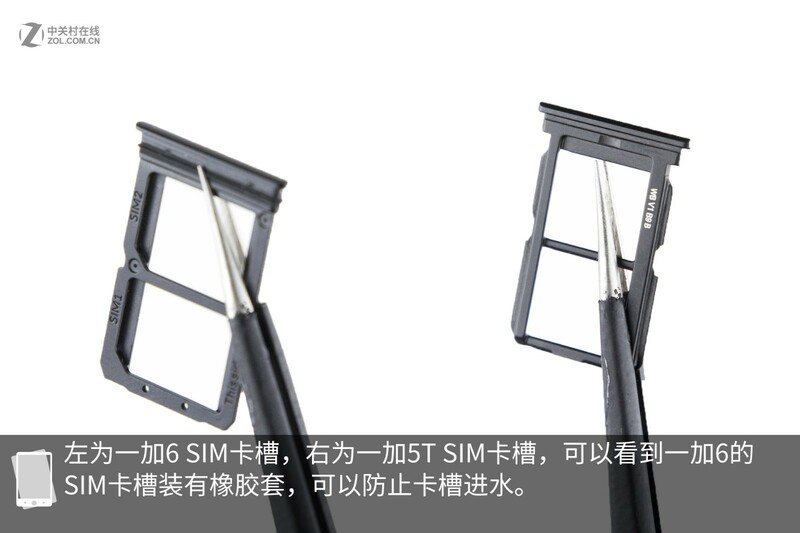 The SIM card tray on the left is the OnePlus 6’, while the one on the right is the OnePlus 5T’. 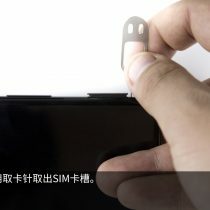 We can see that the OnePlus 6’s card tray is designed with a rubber boot, which can prevent water from entering the card tray. 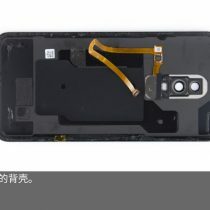 As I can’t separate front glass plate from the phone body, I heat up the back cover. 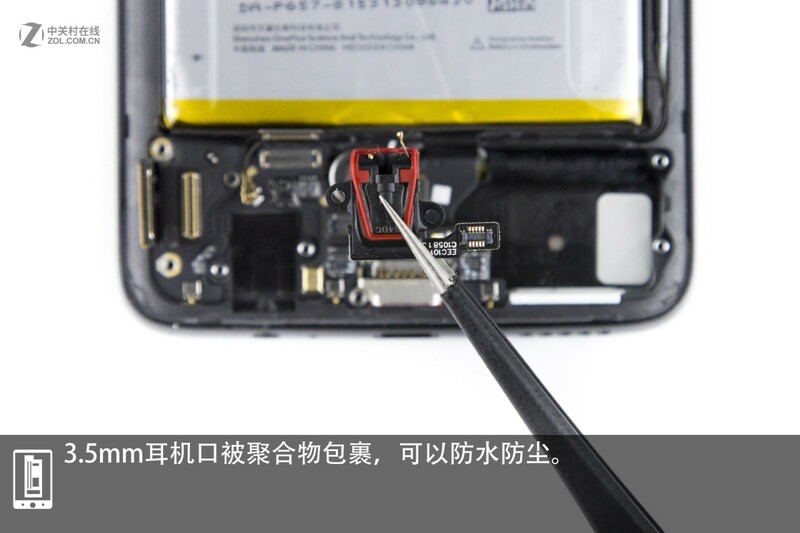 Back cover is usually stuck to the phone by glue, so I have to heat up the back cover to make the glue less sticky. 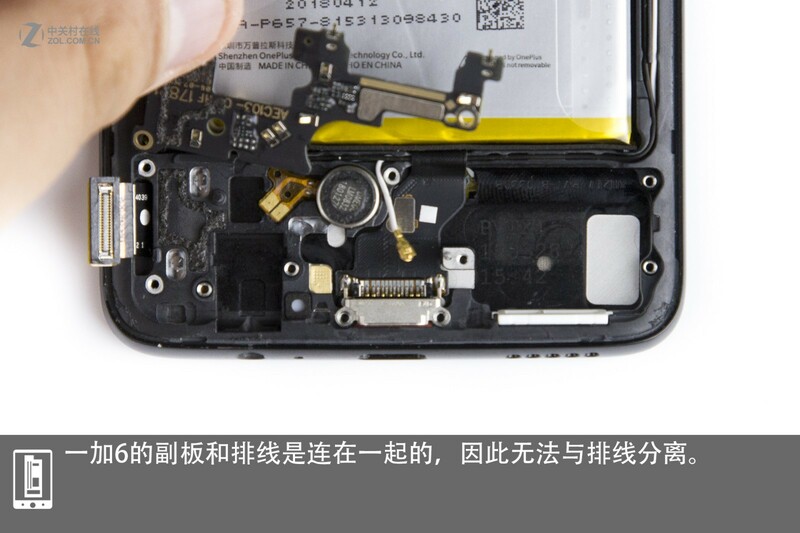 In this way, I can remove the back cover. 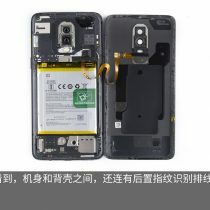 We can see that the back cover is also connected to the phone body by rear fingerprint reader cable. 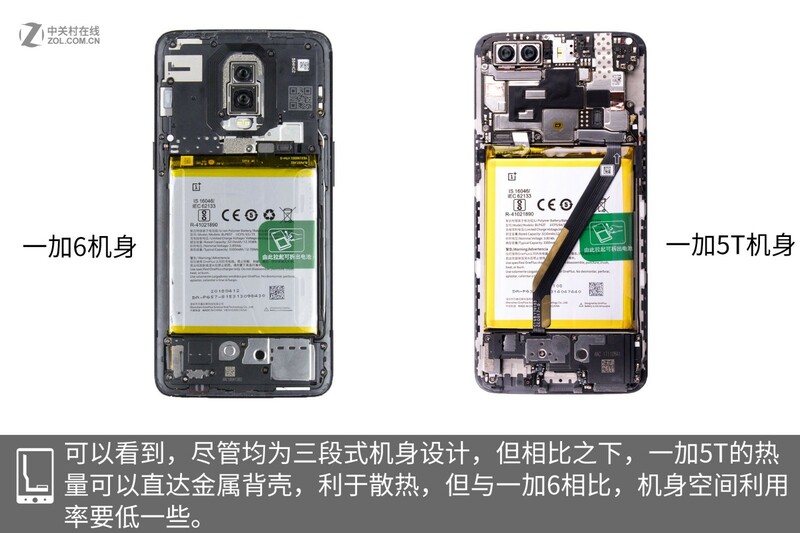 Two phones’ back cover both adopt three-stage design. 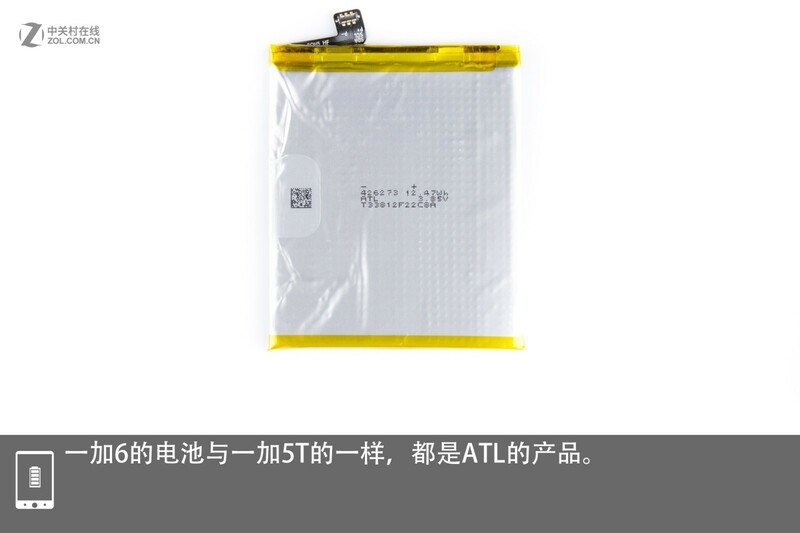 The OnePlus 5T’s back cover has better heat dissipation performance than the OnePlus 6. But the OnePlus 6 has higher space utilization than the OnePlus 5T. 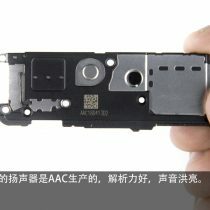 I remove all the screws on the plastic cover plate. 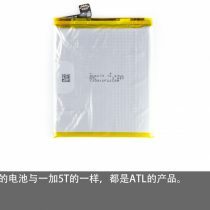 Although the cover plate can protect motherboard, it has poorer heat dissipation performance than metal. 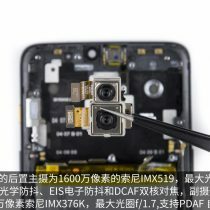 The smartphone comes with a main 16MP F/1.7 aperture camera (Sony IMX519) which supports OIS, EIS and DCAF functions on the rear. 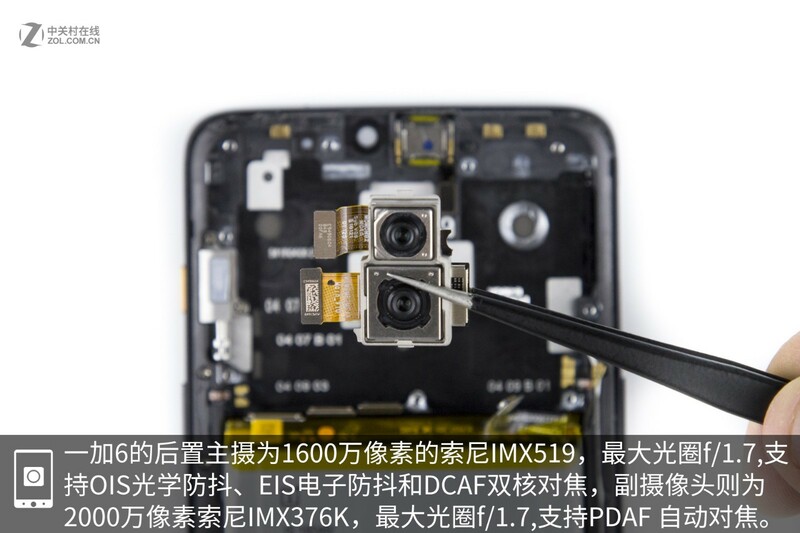 In addition, it features a 20MP F/1.7 aperture rear-camera (Sony IMX376K) which supports PDAF function. 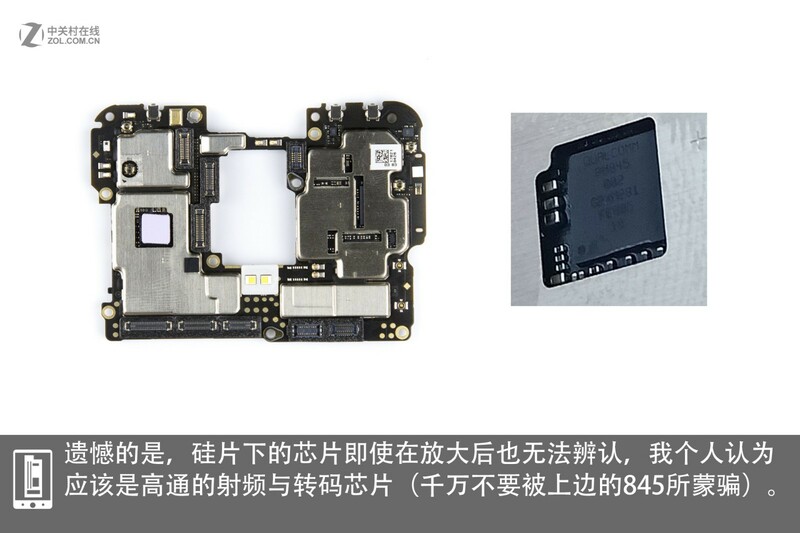 Two sides of the phone’s chip aren’t covered by shield cover but stuck with heat dissipation chip. 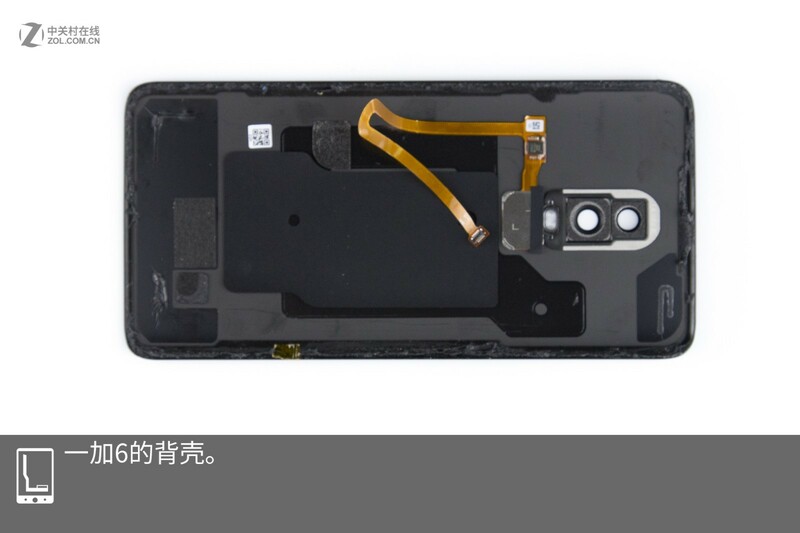 The OnePlus 5T also adopts the same design. 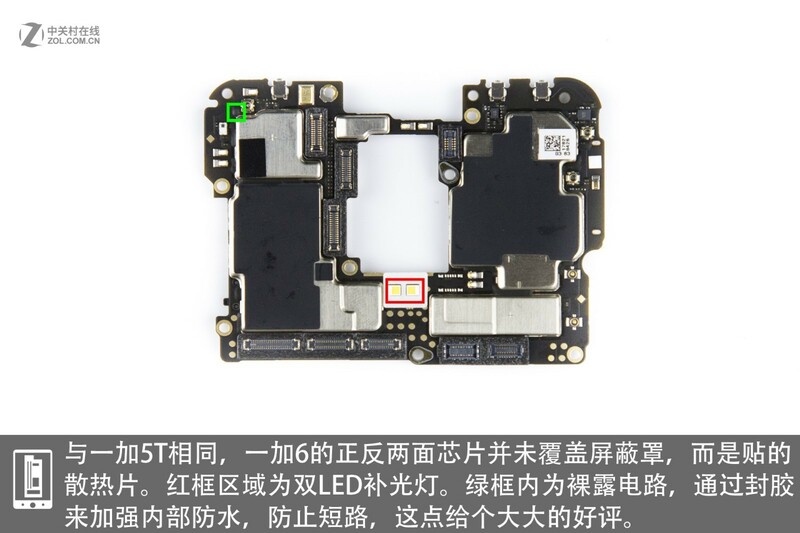 The red area is dual LED. 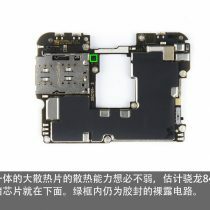 The green area is the bare circuit, which has a good waterproof design to avoid short circuit. 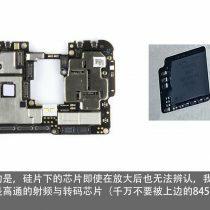 With this large heat dissipation chip, undoubtedly the phone can bring good heat dissipation performance. 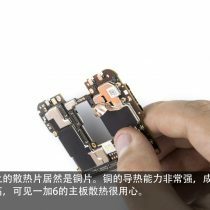 It is estimated that the Qualcomm Snapdragon 845 mobile platform and memory chip are placed under the chip. 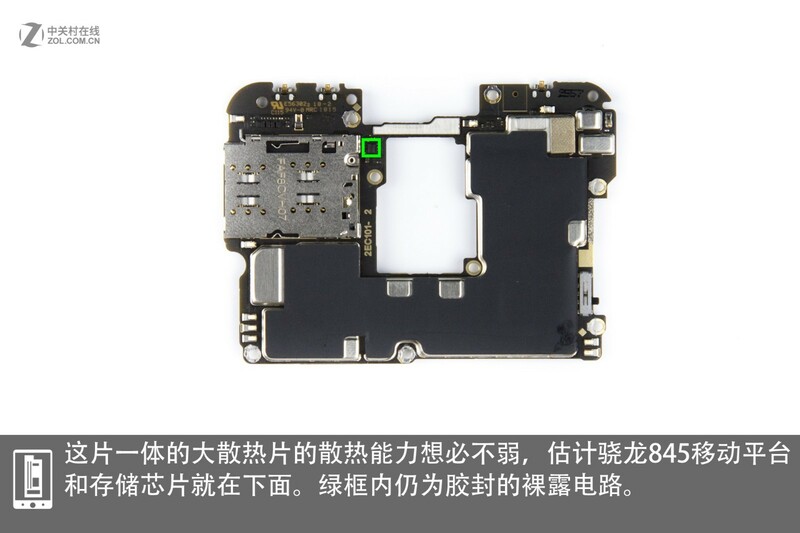 The green area is also the bare circuit. 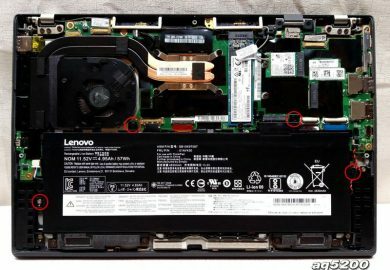 The heat dissipation chip on the motherboard is made from copper. Copper has good heat conductivity, but its cost is high. 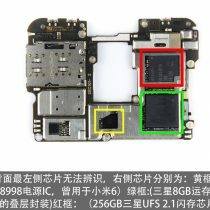 There is no doubt that the motherboard has quite heat dissipation performance. 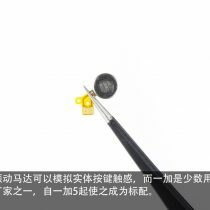 I still can not see the manufacturer of this chip under the silicone slice even when zooming in it. 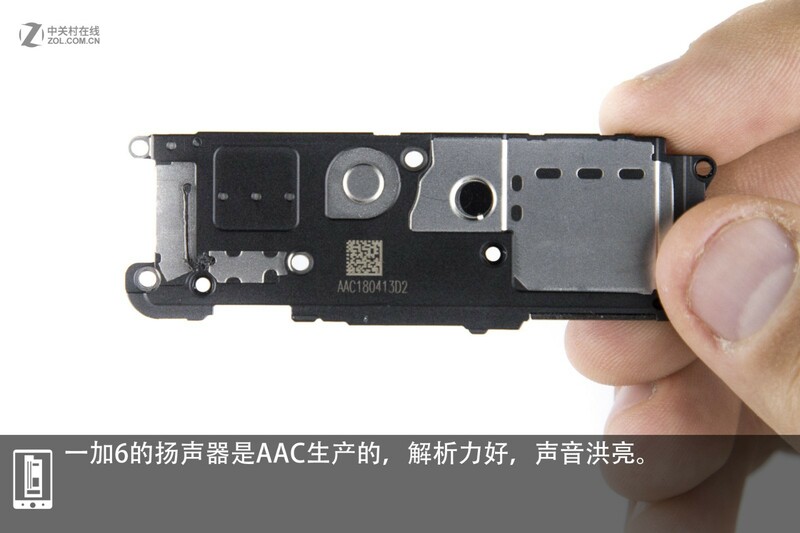 In my opinion, this could be Qualcomm’ radio frequency chip. I don’t know the brand of left chips on the back of the motherboard. 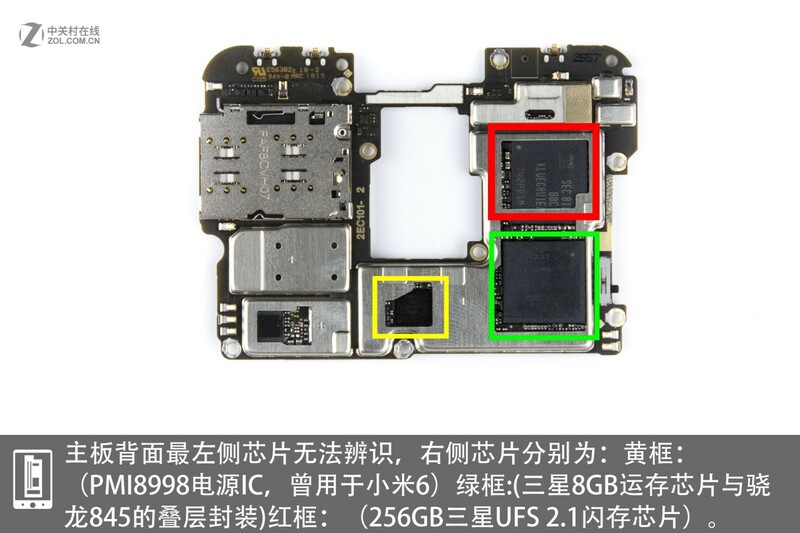 The chips on the right are as the following: the yellow area is PMI8998 power IC which has been applied to the Xiaomi MI 6, the green area includes Samsung’s 8GB memory chip and Qualcomm Snapdragon 845 chip and the red area is Samsung’s 256GB UFS 2.1 chip. 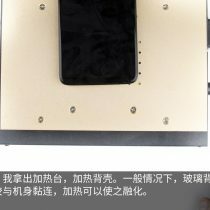 The loudspeaker is made by AAC, and it can bring clear and loud sound. 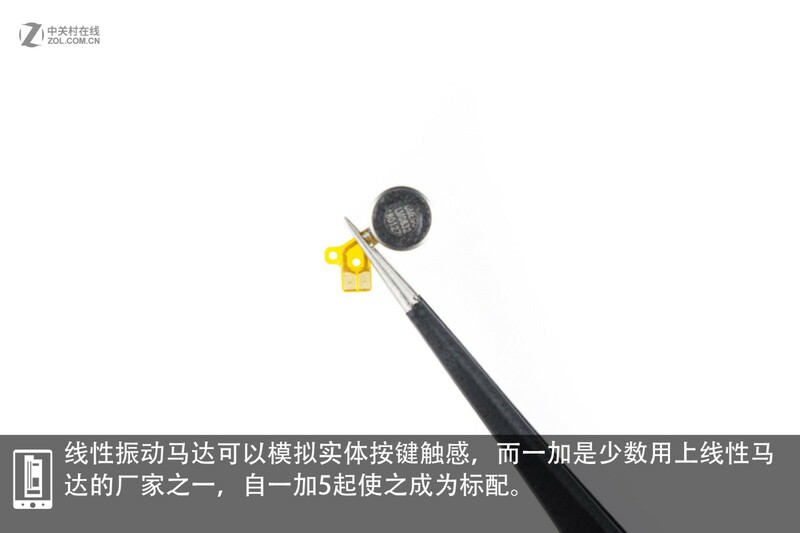 The 3.5mm earphone jack is surrounded by a polymer which is used to prevent water and dust. The phone’s vice board is connected to a cable, so I can’t separate it from the cable. 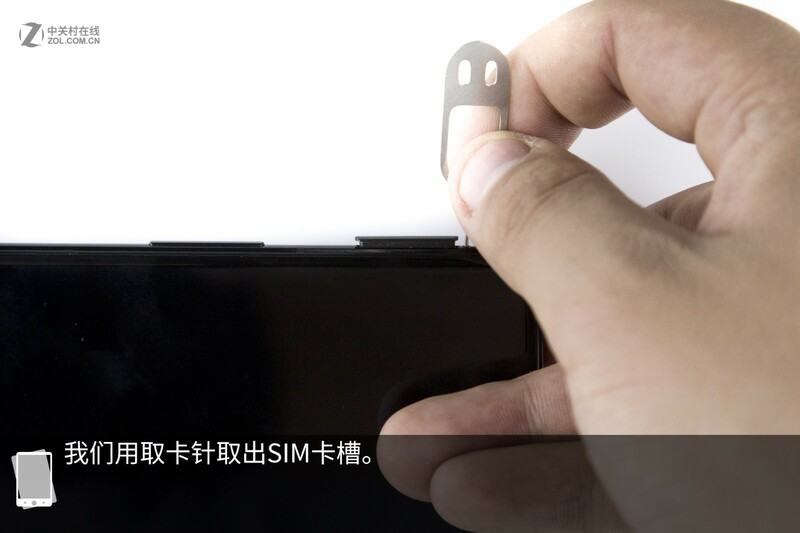 This smartphone comes with a linear vibration motor. This motor can bring better user experience. 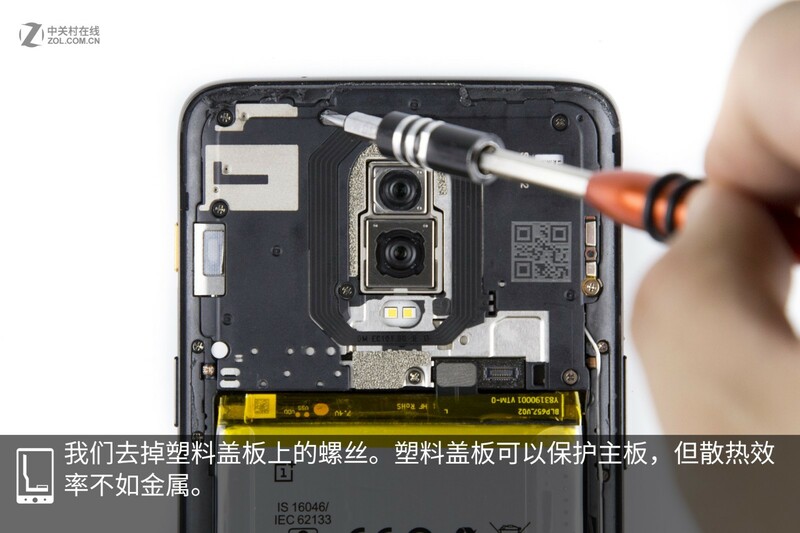 OnePlus is one of few manufacturers who apply linear motor to smartphones. 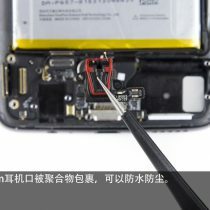 The OnePlus 5T is OnePlus’ first phone which features linear motor. 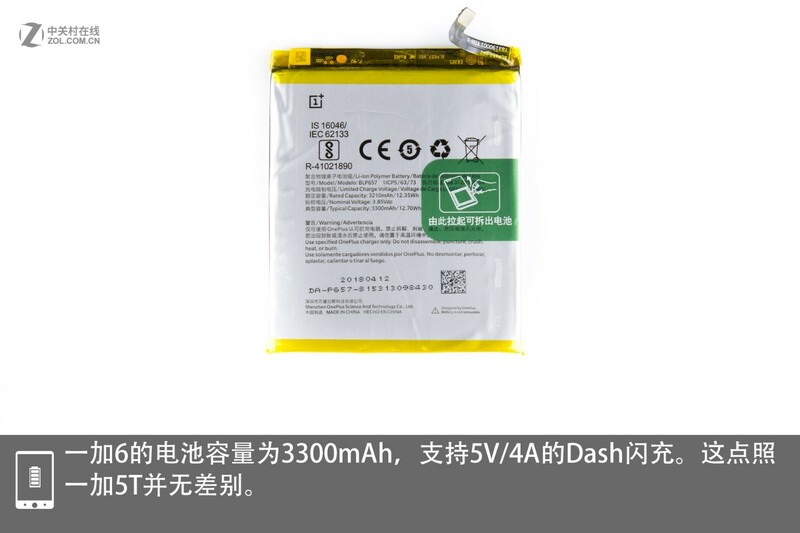 It sports a 3300mAh battery which supports 5V/4A Dash technology. 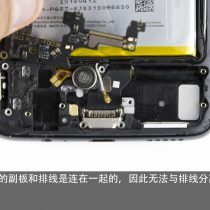 The OnePlus 5T also supports Dash function. 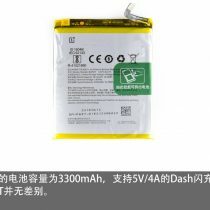 The phone’s battery cell is made by ALT. 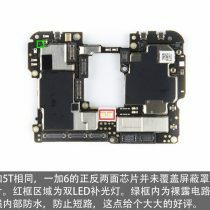 Until now, I have finished the teardown of the OnePlus 6. 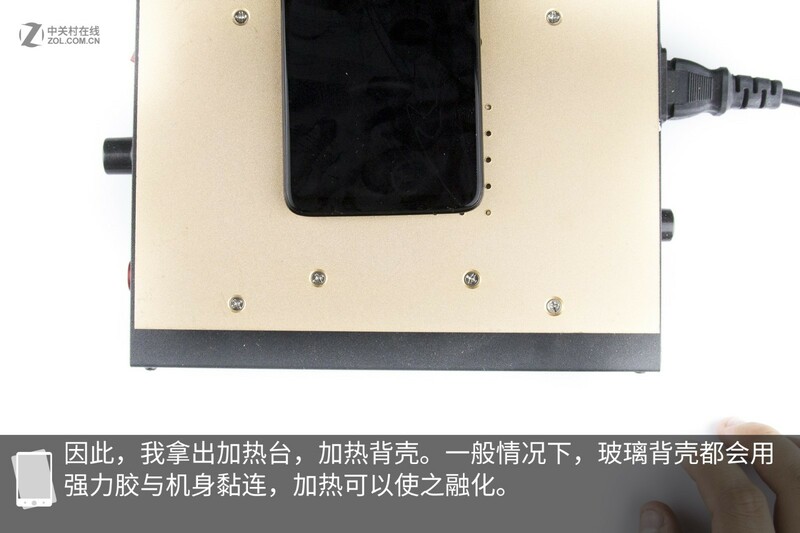 This phone has 24 screws in total, and it has lots of cables. 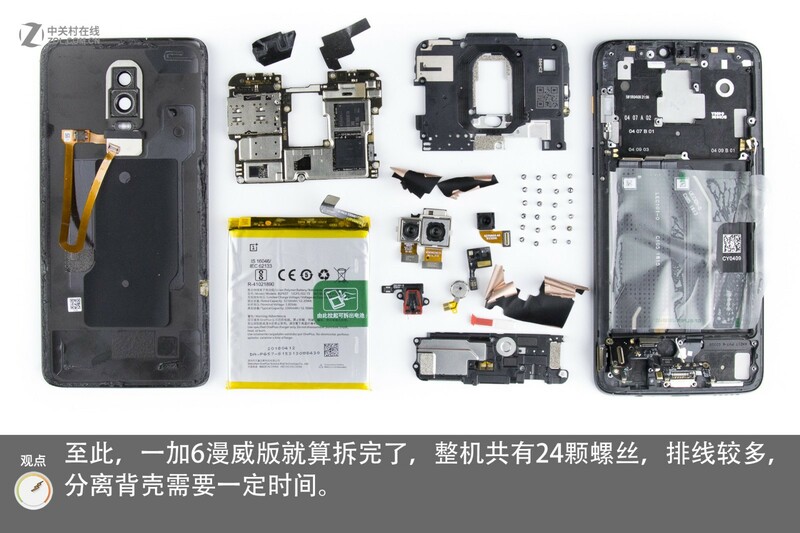 It takes a lot of time to separate the back cover from the phone body. 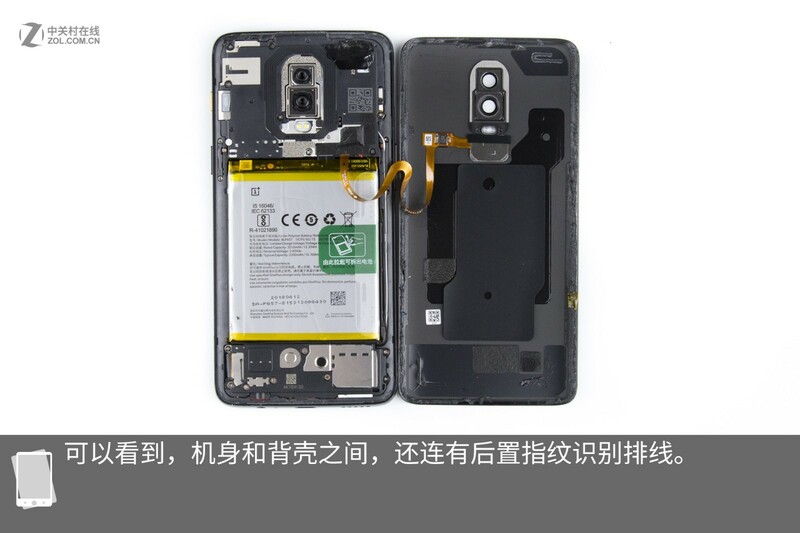 It is not easy to tear down this phone. 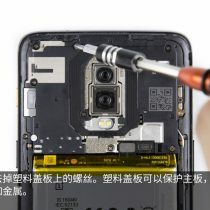 In general, the OnePlus 6 can bring excellent waterproof and dustproof effects and good heat dissipation performance. 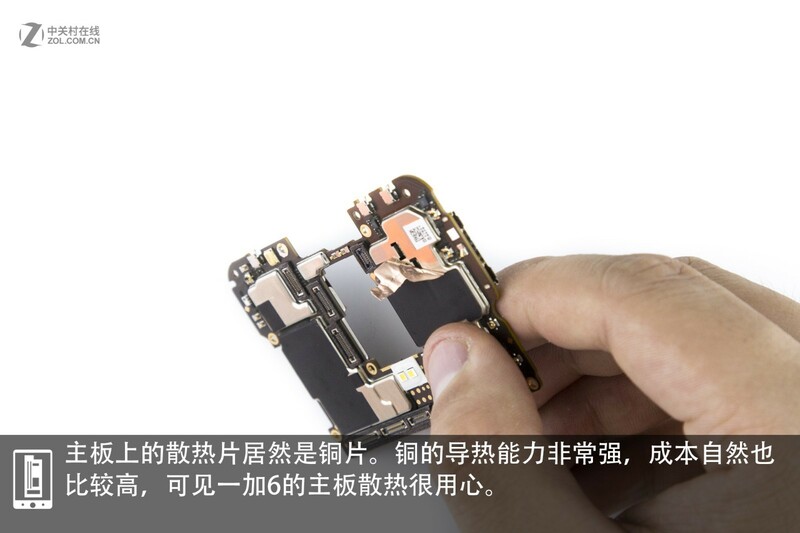 The phone also has good workmanship. 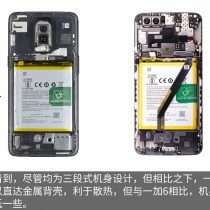 With high specification and excellent workmanship, the phone is one of best choices for users who pursue good quality and high performance.